How much do you charge for a landscape design? This has to be one of the questions we get asked most frequently. And understandably so. Landscaping can be a considerable investment and one that can and should add value to your home. If you have never worked with any type of designer or architect before, the answer to this question is one you may need to know before deciding if you want to hire a landscape designer or landscape architect . Generally speaking, the more time and expertise that goes into the planning and design of a landscape, the more the landscape design will cost. Understanding how much time goes into the a landscape design can be difficult for many homeowners to understand. It can also be one of the biggest challenges for a landscape designer. Estimating the time it will take to design a landscape is something that I would bet even the most experienced landscape designers have struggled with from time to time. 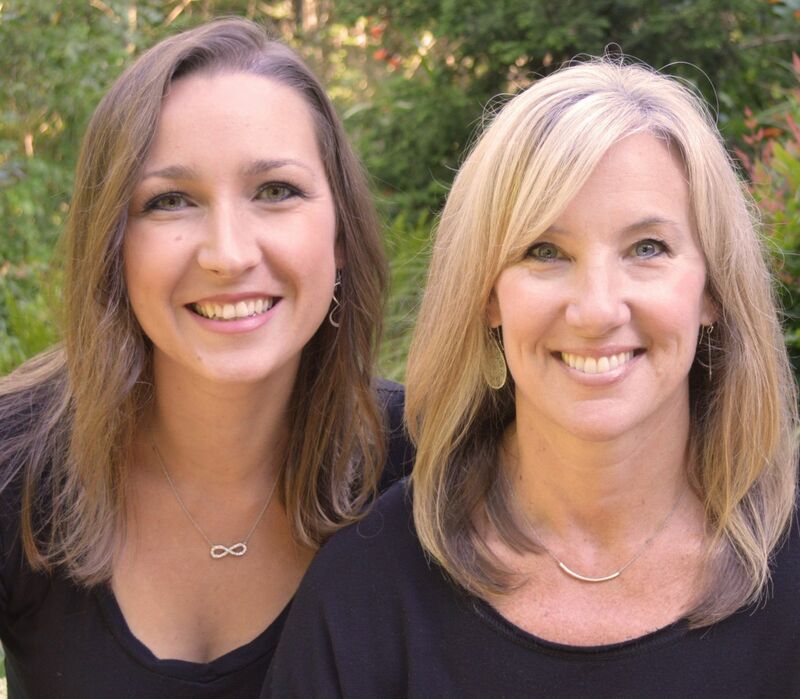 As landscape architects and landscape designers (many of us are also the business owner, janitor, bookkeeper, etc.) we want to deliver a knock-your-socks-off-design, while at the same time price it so that we can have the creative space and time we need to do great work…and have some left over to buy that miniature donkey I’ve been longing for. research property codes, setbacks, restrictions, etc. 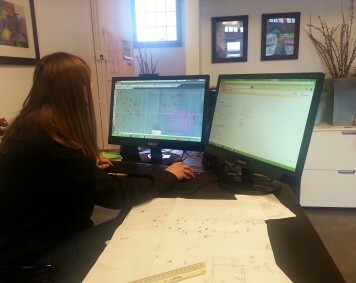 As you can see there is a lot that goes into creating a landscape plan. There is really no such thing as a typical design or design fee because each project is so individual and because every company/designer will have something different to offer based on their level of expertise and how much detail and creativity they put into a project. 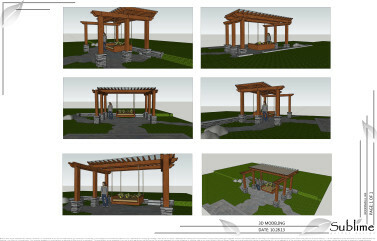 This is makes it difficult to give an average cost for a landscape design. That said, our landscape designs range from partial renovations and small planting plans, that start around $1500, to full landscape designs that can cost several thousand dollars. How you are billed for the landscape plan will depend on the method the landscape designer or landscape architect you are working with is most comfortable with. Some designers charge by the hour and will give you a range, or a ‘not to exceed’ amount. Some will charge a flat fee. Some will charge an amount based on the square footage of the property, and some will base their charges on a percentage of the construction cost. 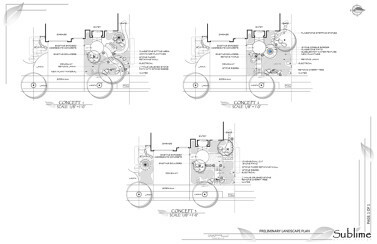 We typically will give our clients a proposal for a flat base fee for the master plan. This does not include extra time for permitting, construction details or 3D modeling , which are billed on an hourly basis. I hope this helps to answer this commonly asked question . If you have more questions about what goes into a landscape plan please feel free to post in the comment section below or contact us via phone or email. 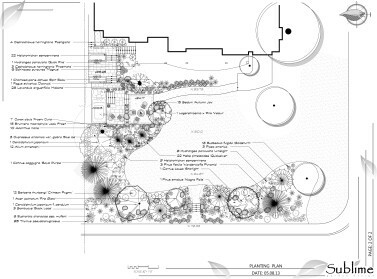 Organized under 3d Modeling, Landscape Architect, Landscape Design. 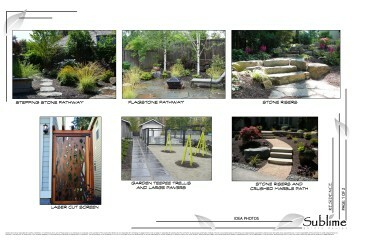 Labeled as Landscape Architecture, landscape design, Snohomish landscape design. How much does it cost for a landscape per square meter? The cost for a design is not just based on size but complexity. This has always been so hard to explain to potential clients–you worded it perfectly. Thank you! A very concise explanation of the costs involved in making a design. Also, the waterfall in the header amazing – great picture.